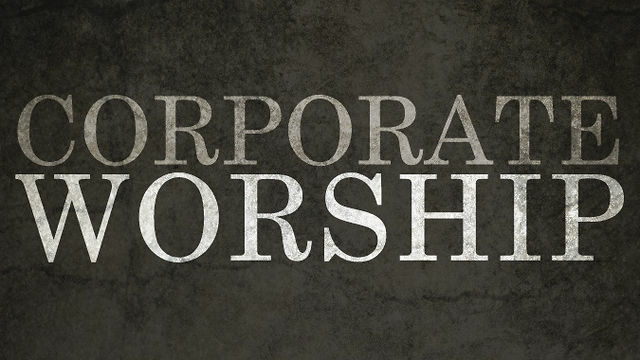 God has called His people to gather together regularly and faithfully for corporate preaching, praise, prayer, ministry and mutual accountability. All of these are key elements of the worship service. SELECT “Sunday Morning Worship” or “Sunday Evening Worship” from the drop down menu ABOVE for further details.